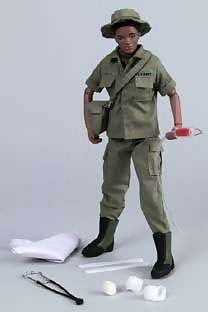 Vietnam Nurse. (1999). Retrieved September 1, 2000 from the World Wide Web at http://www.gijoe.com/lnam_nurse.html.